RD2910-A is a new portable product developed by Rakinda. in response to the needs of the Internet of Things. 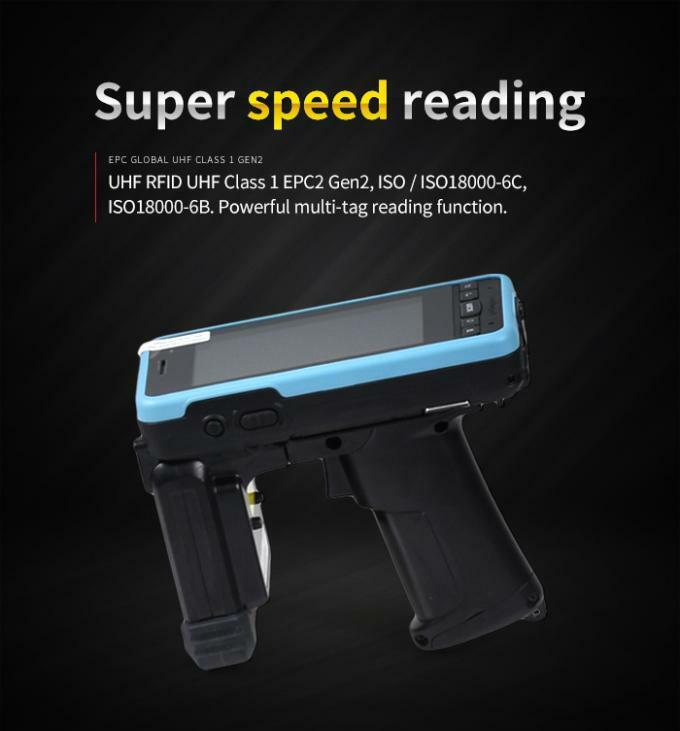 It is a smart highly integrated functionally RFID reader with high processing speed, good portability, and adaptability to various application places. 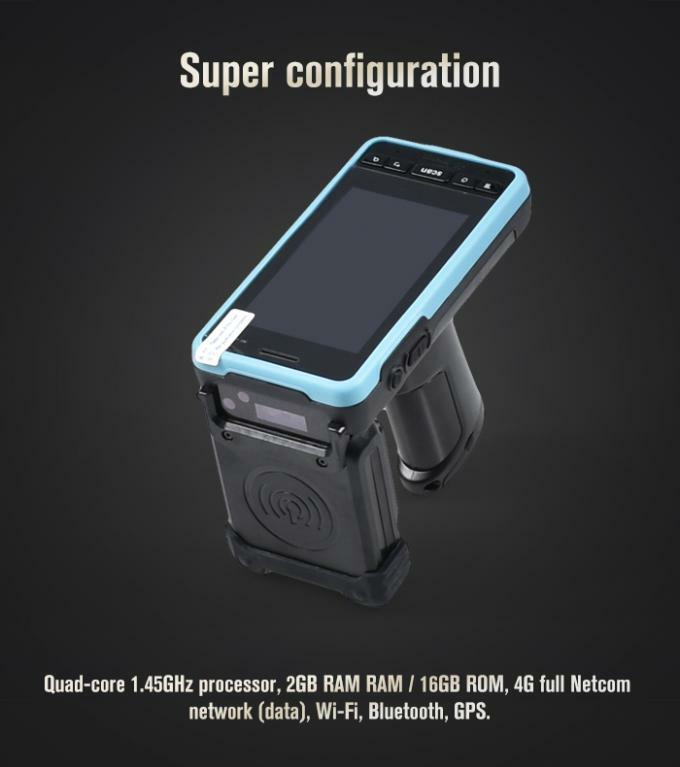 The reader has functions such as UHF-RFID, 4G full Netcom network (data), Wi-Fi, Bluetooth, and GPS. 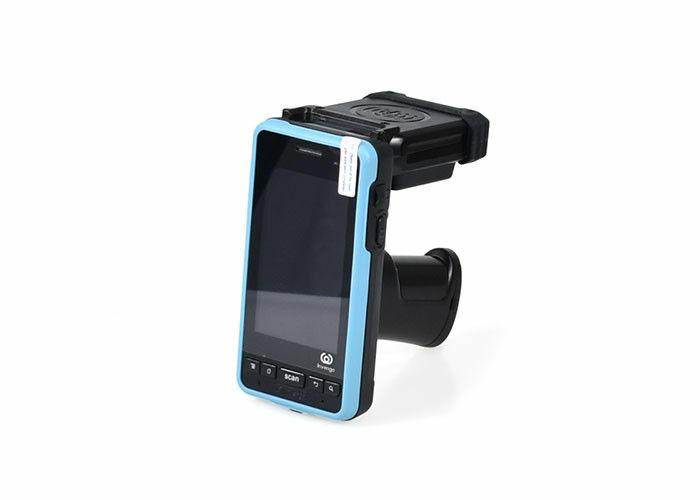 At the same time, it can be equipped optionally with barcode scanner modules and camera modules. Using the latest environmentally friendly materials injection, light-weight.